Steven (Chicagoland, United States) on 24 July 2018 in Plant & Nature and Portfolio. 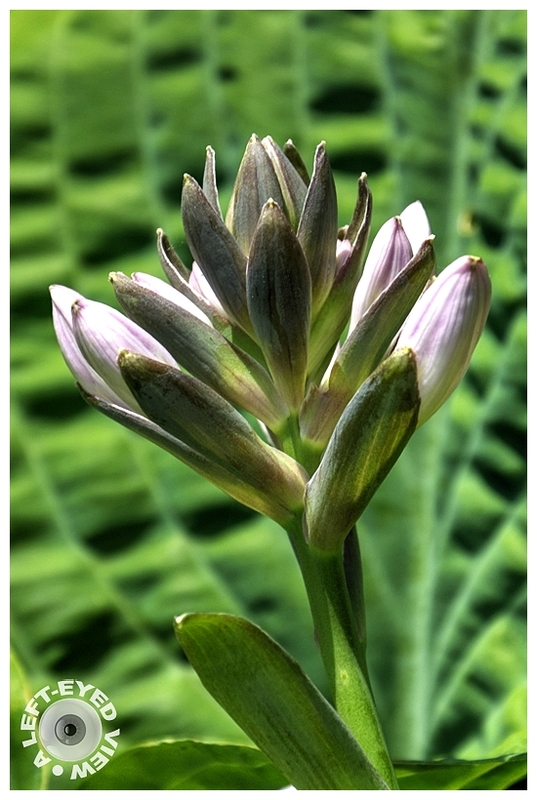 A very unique hosta bud with individual florets that grow outward from the main stem and will eventually blossom. Photo captured June 30, 2018. Jolie fleur prête à s'épanouir. such beautiful focus, DOF, colors & lights! Can sense the power within . .
On pense à un artichaud... c'est étrange ! Excellent image Steven. A great plant in any garden especially when in flower. Coucou!!! Quelle belle prise de cette fleur de hosta, magnifique! Bise, bonne journée tout en douceur et dans la joie! I like the name of this fine closeup. Great detail and capture of its color. SUperb focus, and lovely lush greens. The green looks fresh, and so the picture !! Une très belle prise ! Lovely shapes and light. I enjoy the pretty bokeh, too. Very beautiful . Superb framing. This is gorgeous! I don't think that I have seen a hosta flower like that. Wonderful color and detail! Wow, Steven! What a wonderful shot!! I'm sorry, but I do not dance with you. I have two feet of lead. Good depth of field control and level of sharpness.